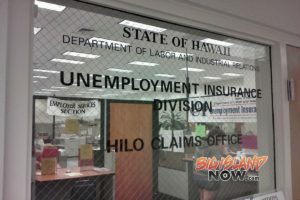 The unemployment rate for Hawai‘i County remains low, gaining only 0.1 percent from October to 2.4 percent in November, according to a report released by the Hawai‘i State Department of Labor & Industrial Relations (DLIR). 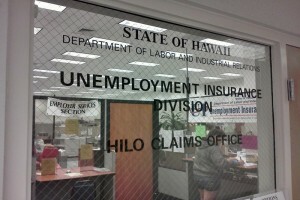 Last year in November, the unemployment rate for Hawai‘i County was reported to be 3.5 percent, according to DLIR. Statewide, the unemployment rate has seen a new record low for November at 2.0 percent. 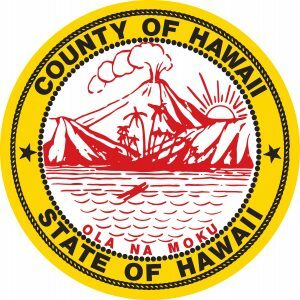 That number is down from 2.2 percent in October for statewide unemployment. 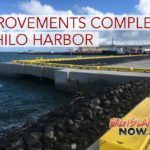 “The 2.0 percent unemployment rate is the new historical lowest unemployment rate on record dating back to 1976, under current methodology” said Leonard Hoshijo, director of DLIR. 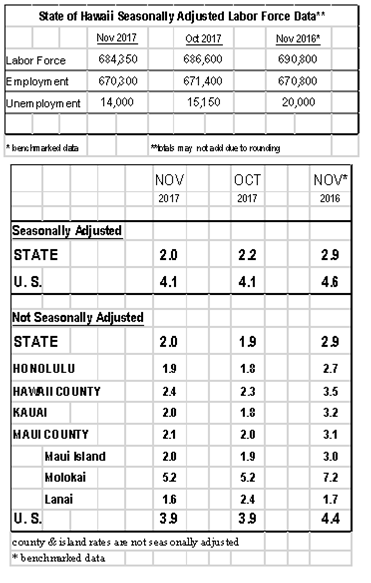 For the State of Hawai‘i, 670,300 were employed and 14,000 unemployed in November for a total seasonally adjusted labor force of 684,350. Both initial claims and weeks claims increased by 3.1 percent and by 1.8 percent respectively for unemployment benefits compared to one year ago. Over-the-month initial claims decreased by 8.4 percent and weeks claims rose by 0.4 percent in November 2017. 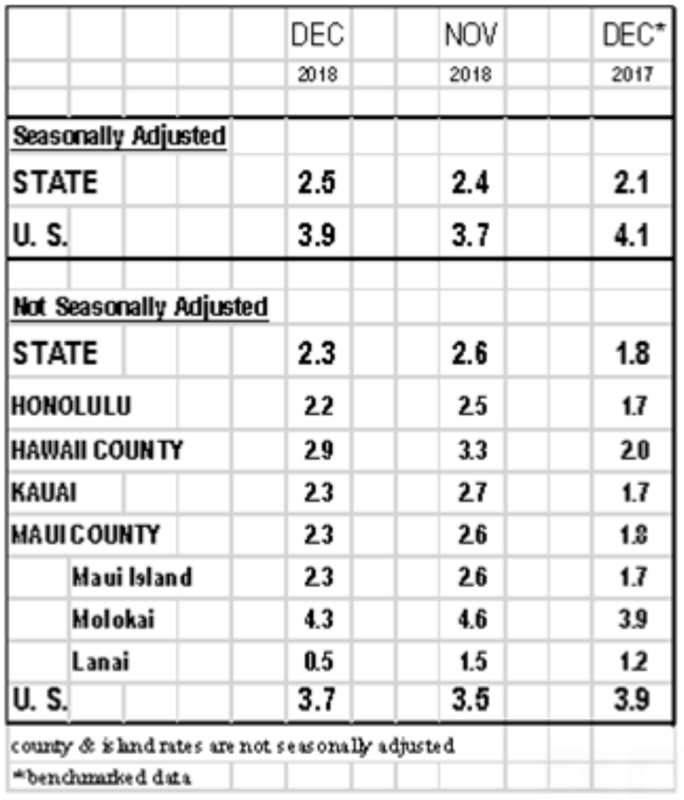 The unemployment rate figures are seasonally adjusted, in accordance with the U.S. Bureau of Labor Statistics (BLS) methodology. 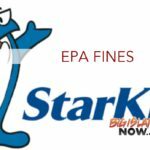 In another measure of employment, there was a decline of 1,300 non-agricultural jobs over-the-month, according to DLIR. Job gains occurred in the major industries of construction (+800), manufacturing (+200), financial activities (+200) and leisure and hospitality (+100). Jobs losses were experienced in information (-100), trade, transportation and utilities (-200), professional and business services (-200), educational and health services (-300) and other services (-300). Government employment declined by 1,500 jobs, due of the absence of biennial seasonal general election workers, according to DLIR. Compared with November 2016, total nonfarm jobs have grown by 4,900, or 0.8 percent.